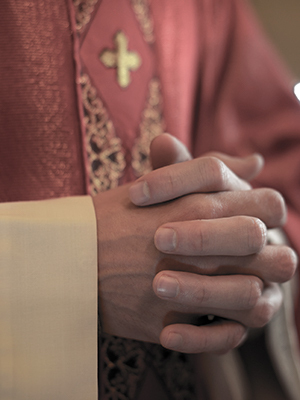 It was reported that two allegations of sexual misconduct against Father Vogt were reported to the Diocese of Rochester – one in 1993 and one in 2002. It has been alleged that Vogt molested minor boys when he was assigned to St. Bridget Church in approximately the 1960s and 1970s. Vogt was apparently assigned to a life of prayer and penance.